Wish you could keep your residential or commercial landscape looking healthy and exuberant year-round? 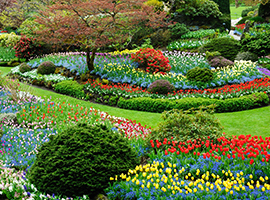 Wish you could keep your residential or commercial landscape looking healthy and exuberant year-round? We’ve got you covered! 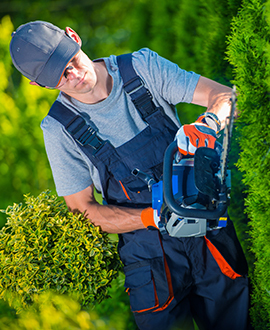 Contact our full-service landscaping company today! Whether it’s winter, spring, summer, or fall, our experienced landscapers can perform an array of routine landscape services, including gardening, irrigation services, lawn aeration, seeding, leaf removal, lawn preparation, weed management, container planting, and much more! Does your back patio feel like it’s missing something? Having trouble creating the perfect backyard oasis? Royal Estates Lawn & Landscape can help. Whether it’s front yard landscaping, backyard landscaping, or something entirely unique to your property, we can leverage our experience and expertise to help create the landscape of your dreams. At Royal Estates Lawn & Landscape, we take pride in every landscaping project we take on. We are committed to always doing it right the first time, and we treat each of our clients as though they are our only client. This means that when you hire our landscapers, we will go above and beyond to ensure that your landscaping is flawless and that you are 100% satisfied with our work. Whether you need landscape design, maintenance, routine lawn care, or some other special service on an as-needed basis, we can make sure your commercial or residential property gets the attention and care it needs to look great throughout the year. Have questions about our full-service landscaping services? Ready to schedule an appointment? Drop us a line or give us a call at 225-217-6792.